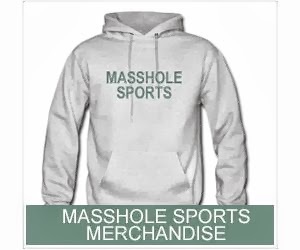 Masshole Sports: I Just Lost A Lot Of Respect For The Blackhawks Organization. They Let This Happen. I Just Lost A Lot Of Respect For The Blackhawks Organization. They Let This Happen. This is so friggin wrong. 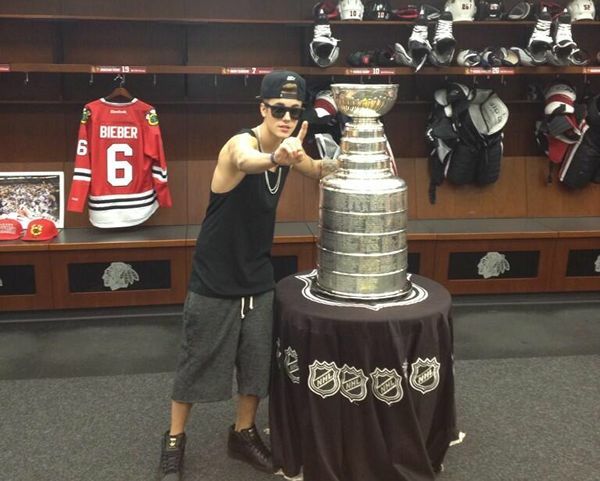 This douchebag doesnt even deserve to be in the same room as the Stanley Cup, never mind touch it. To add to the douchebaggery, the friggin twerp even has a customized Blackhawks jersey. This is a PR nightmare for the Blackhawks. And last month while visiting The Late Show, Patrick Kane let the Backstreet Boys pose for a picture with the Cup. I have lost a lot of respect for the Blackhawks organization. The way they are treating the Stanley Cup just isnt right. Sure, the Bruins partied with the Stanley Cup a lot when they won it in 2011 but they never made a mockery of it. On a side note, how bright was it in that room? Did the douche really have to wear sunglasses inside?